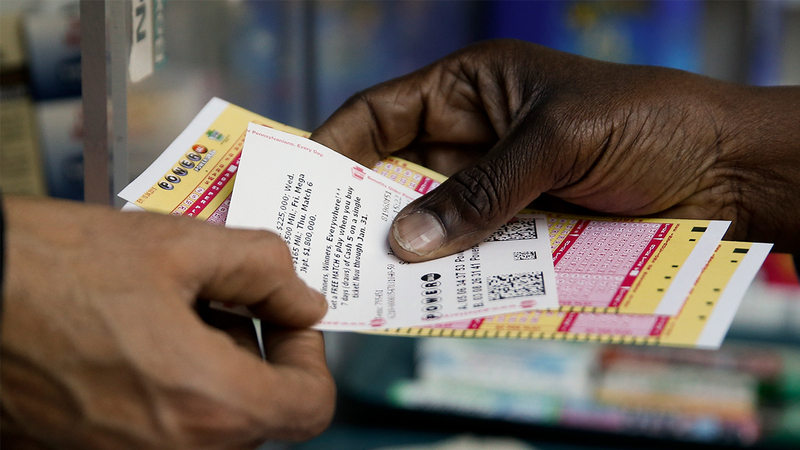 The Powerball jackpot is now up to a record $900 million. It hit $700 million on Thursday after nobody won in Wednesday night's drawing. That was the 18th drawing without a winner. Tonight's drawing is bringing lots of millionaire hopefuls to their local convenience stores. Those planning to get in on the action should know the odds of winning the big jackpot are one in 292 million. The Powerball is sold in 44 states, Washington DC, Puerto Rico and the U.S. Virgin Islands. The largest previous jackpot was in 2012 with a Mega Millions game worth $656 million.